Of course, one of the best things about going on holiday anywhere is taking the chance to enjoy dining in a range of high quality restaurants. Fortunately, Jersey absolutely excels in this area; given its relatively modest size, the island is home to a surprisingly large and impressive selection of great places to eat. 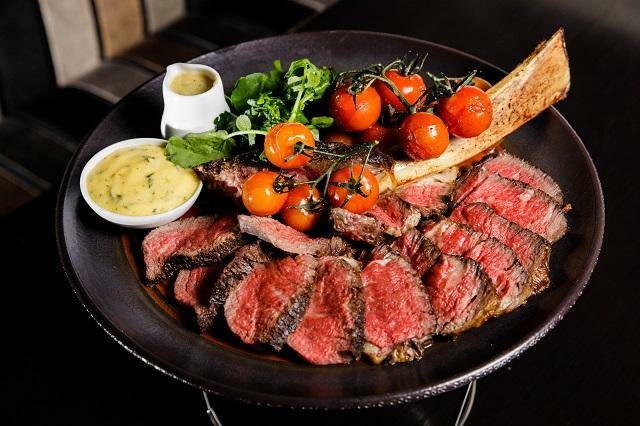 In this article, we will take a look at some favourites which, whether you fancy a laid-back lunch or four-course dinner, will be sure to hit the spot. 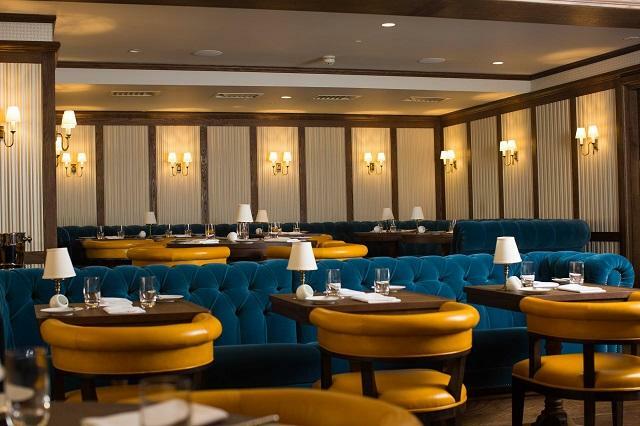 Housed in a historic building in Jersey’s capital of St Helier, Banjo is known as one of the most fashionable, stylish restaurants on the island and is equally renowned for the high quality of its menu. The team at Banjo, which is owned and operated by JPRestaurants, told us more about what makes it such a popular and interesting place to dine: “Housed in a restored Gentleman’s Club, Banjo is home to two distinct restaurant spaces, both serving the same menu, which enhance and add a fashionable twist to the building’s age and charming double height ceilings. “Sat alongside is a beautifully designed bar where sunlight shines brightly through its stunning atrium and guests can peek into the kitchen and see the highly skilled chefs at work. It is the perfect place to pop in for a light lunch or bar snack and to explore, and devour, the cocktails, champagne and ever popular gin and tonic. “The Dining Room is a fresh, bright and luxurious space with comfortable seating and private booths. The romantic soft pastels complement the light that pours in through the trademark full height windows. It provides a warm and calming feel for its diners. “The Brasserie is a slightly more intimate setting with a brooding elegance and relaxed feel under unique birdcage lighting. The drinks flow along with laughter and stories of old as friends and lovers embrace conversation. For more information and to book a table, click here to visit the Banjo website. 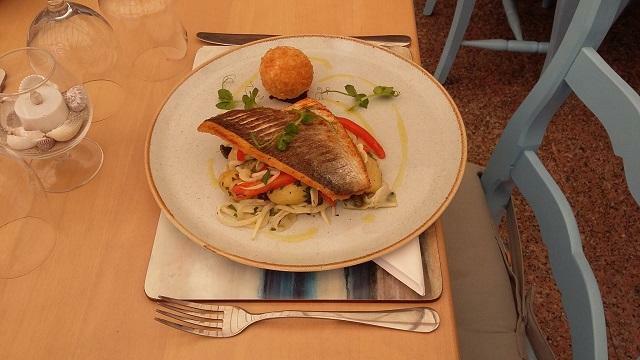 Another option for those who enjoy the fine side of dining is Samphire, also in St Helier. Understated yet elegant, exquisite yet accessible, this restaurant is definitely among the most sophisticated in Jersey. 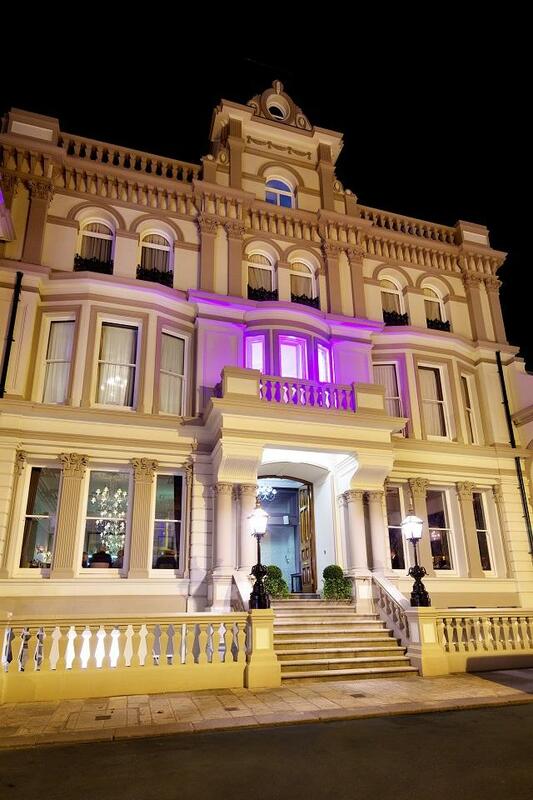 “Sampire is a place of fine dining in a relaxed atmosphere in Don Street, St Helier. 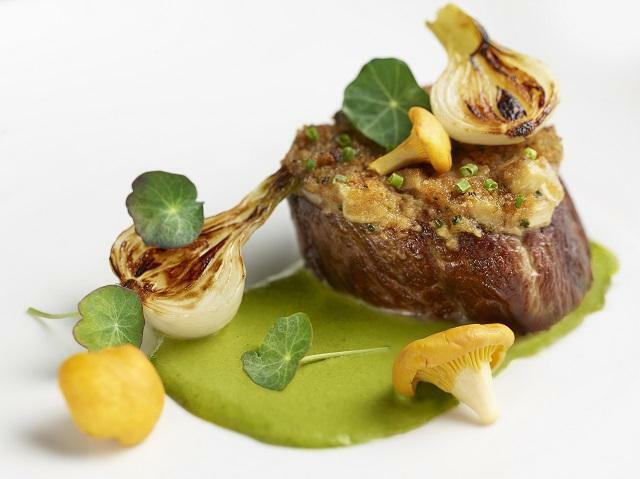 With one Michelin star, quality not only extends through the dining, but also the décor, and the ambience. The venue delivers a restaurant, a welcoming bar and choice of terrace. The menus are beautifully crafted, offering an array of choices from à la carte through to tasting menus, and a more casual Saturday brunch menu. “The ground floor houses a 50-cover restaurant, bar and 20-cover terrace for al fresco dining. The first floor delivers a stunning private dining room and bar suitable for special occasions and corporate hire. A real secret gem is the overgrown roof garden, which can seat up to 25 comfortably. 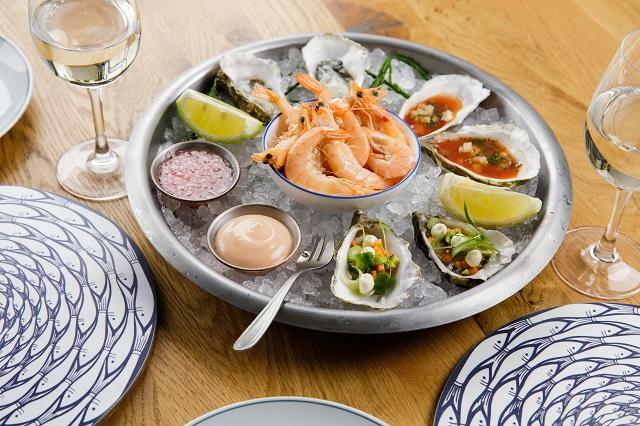 If all this has whetted your appetite, you can find out more about Samphire and make a reservation via their website. Of course, it is not usually practical to visit exclusive, high-end restaurants every day – particularly if you will be taking your Jersey breaks with the little ones in tow! Fortunately, there is also a wide variety of more casual restaurants on the island which, despite their family-friendly nature, certainly do not compromise on the quality of their food. 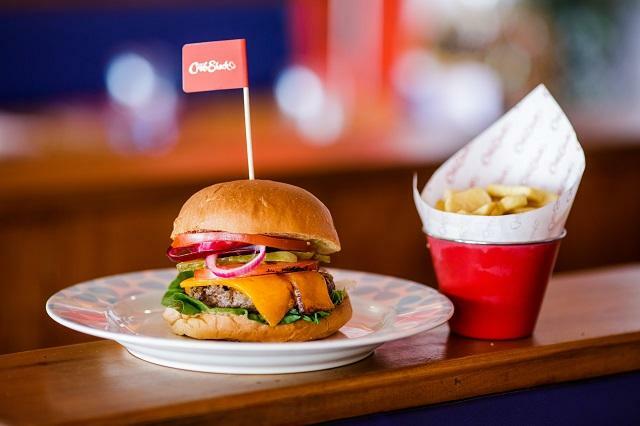 “Found in two seafront locations both east and west of the island, with stunning scenery and local walks all around, Jersey Crab Shack provides a relaxed and informal setting for those wanting a low key, good value, quality lunch and dinner (and bespoke milkshakes!) in prime Jersey locations. “Jersey Crab Shack restaurants are fun, fresh and lively with a dedicated children’s menu and space for all the family. Outside terrace seating provides a dog friendly area in the warmer months and direct access to the beach and sea. “Diners can tuck into a variety of tasty local crab dishes, including Hass avocado on multigrain toast with Jersey crab, crab tacos and its highly recommended crab linguine. Other popular dishes raved about by our diners include curried cauliflower fritters, the Complète burger and the seafood platters. Whether sunbathing or storm chasing nearby, there is something for everyone on the menu at Jersey Crab Shack. 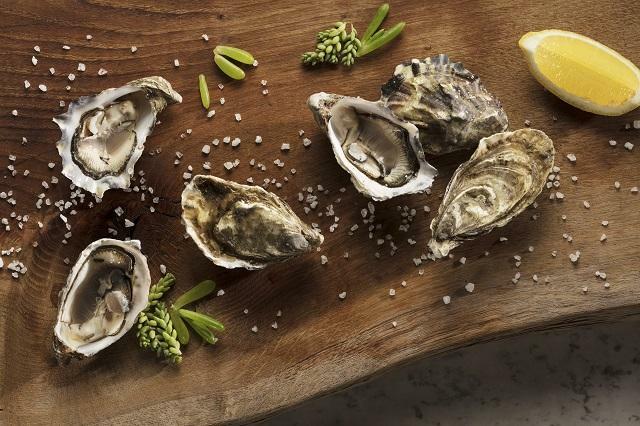 “Known as one of the homes of Jersey’s freshest and finest seafood, Oyster Box sparkles on the Bay of St Brelade with delicious food, excellent service and one of the prettiest views that Jersey has to offer. “Oyster Box specialises in providing diners with delectable local seafood with plenty of meat and vegetarian choices too. Picked crab, fresh fish and Jersey lobsters are served in abundance with Jersey Royals and a good white wine, such as Cassemichère Muscadet. 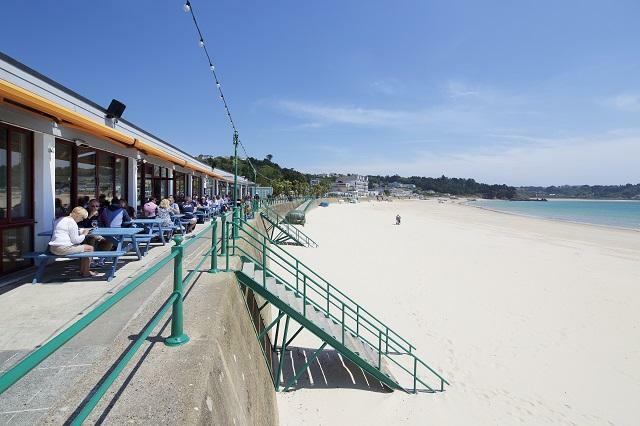 St Brelade’s Bay beach, voted one of the Best Beaches in the British Isles by The Good Beach Guide, is considered one of the finest treats that this little island of nine by five miles has to offer. Last but not least, we head back to St Helier and to another high-quality seafood establishment, the Roseville Bistro. The bistro came under new management last year and made even more popular a restaurant which was already held in high regard by local and visiting lovers of fine food. 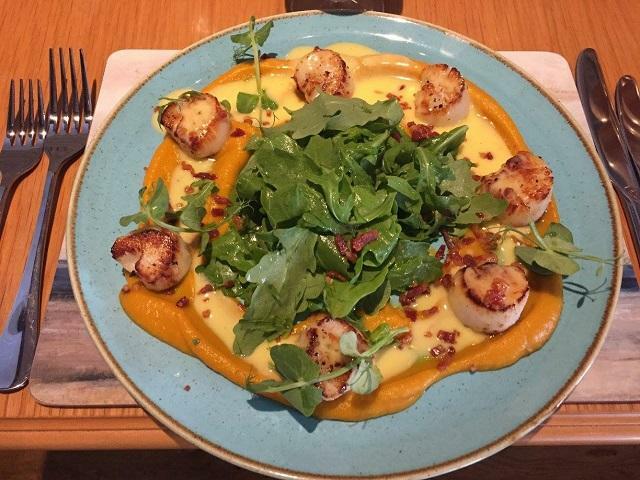 “Reinvented in 2017 by the new ownership, this longstanding and well renowned bistro has significantly raised the bar in terms of seafood in Jersey. “The restaurant has a warm and friendly atmosphere and is divided into two rooms: one smaller and very cosy, which is part of the old house and has a perfect ambience for a romantic dinner, and the second one is the new part, the conservatory, which is a great place for a casual, get-together evening. This entry was posted in Jersey Restaurants and tagged Dining, Jersey Food, Restaurants. Bookmark the permalink.